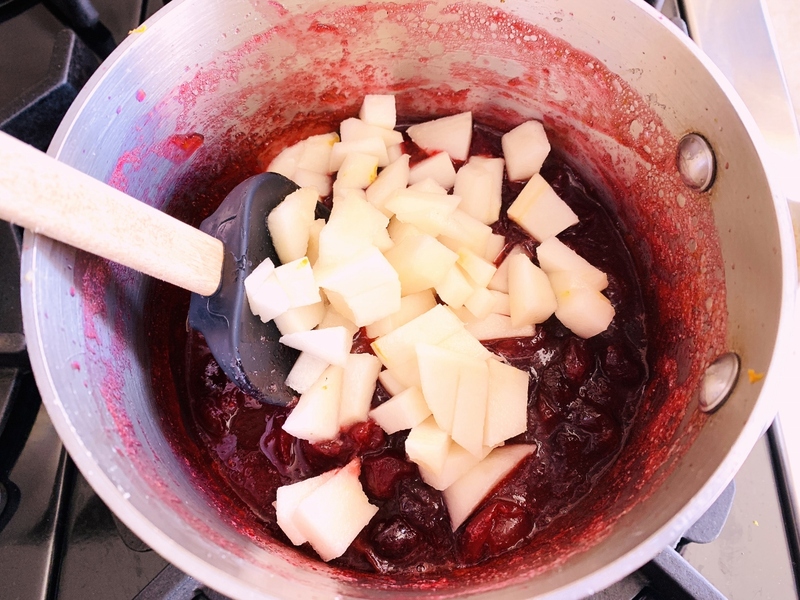 Cranberry-Orange Sauce with Fresh Pear - Recipe! - Live. Love. Laugh. Food. Is Cranberry Sauce a side dish or a condiment? I guess it depends upon how much you like it. If you take a really big helping, does it fall into the same category as mashed potatoes, dressing or creamed corn? 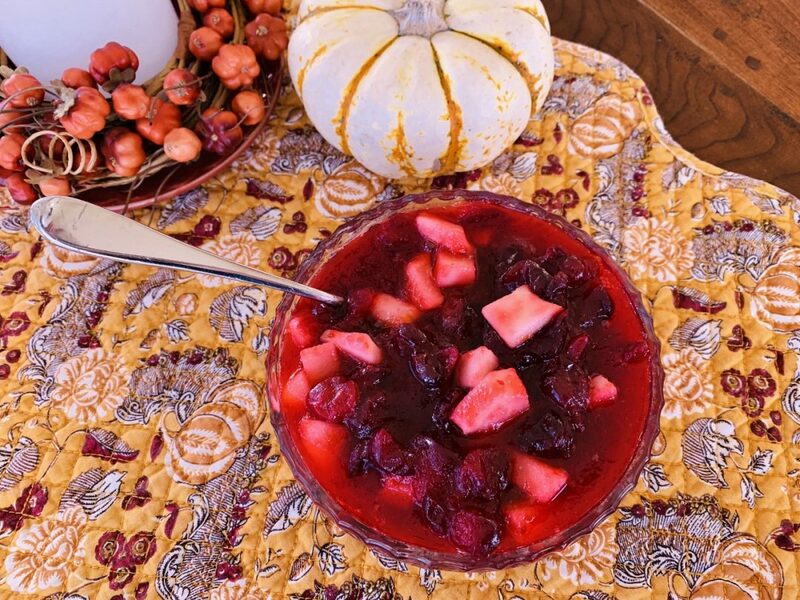 I don’t know – Cranberry Sauce is it’s own unique bowl of berries that not only compliments most things on your Thanksgiving plate, but it actually has real purpose – it cuts the richness from the other foods. 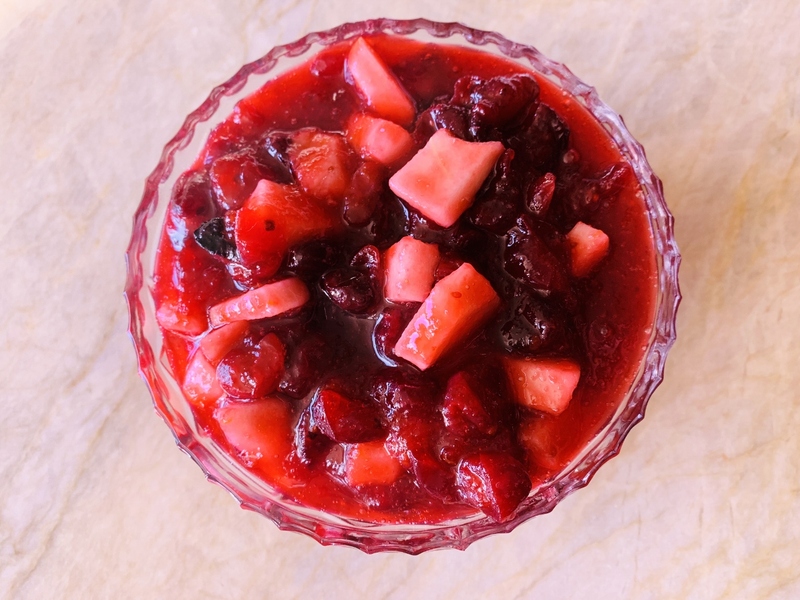 Cranberries are super tart as you must know and the acid highlights the flavors of the entire meal. I think this sauce should have a much bigger priority on the menu than it does on most tables, and it definitely needs to be made from scratch. Omit those jello-o like cans of squishy red stuff – they are so passe’. I never really understood what’s to like even as a child, the long cylinder sauce that jiggled out of a can with permanent rings around it just sat there and stared at me. 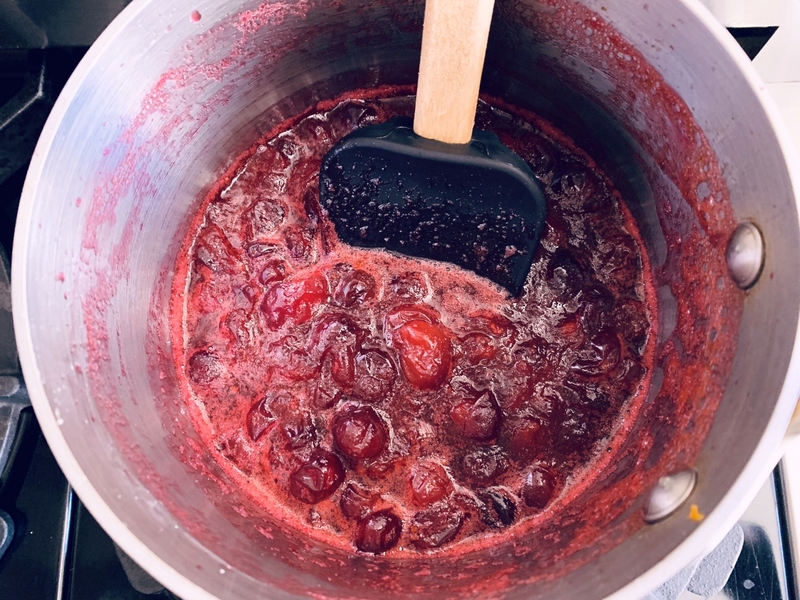 However, when you put together a few cups of fresh cranberries, a little sugar and some orange juice and zest – it changes the entire situation. This year, I folded a fresh pear into the mix to mellow things out a bit. I think it gives the Cranberry Sauce nice balance – I think you will agree. In a saucepan, add all ingredients except diced pear. 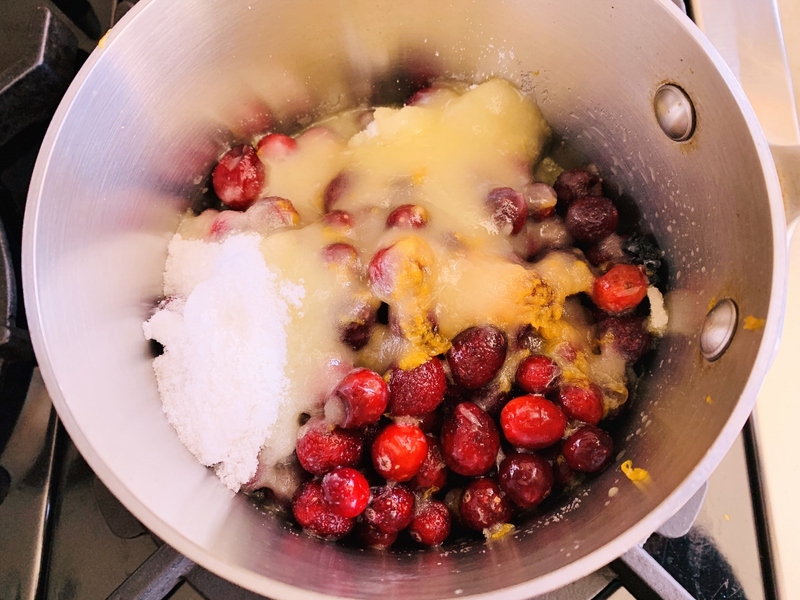 Place pan over medium-high heat and cook for 4 minutes, until you hear cranberries begin to pop. Stir sauce and reduce heat to medium. Cook for 3 minutes and turn off heat. Let sauce rest in pan for 5 minutes. 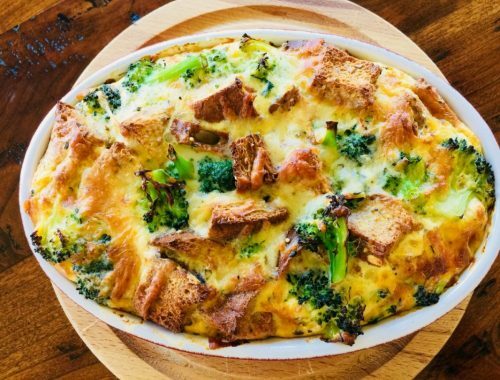 Pour into a heat-proof bowl and let rest on counter until room temperature. Cover with plastic wrap and store in refrigerator until ready to serve. You can prepare up to 4 days ahead. Enjoy! 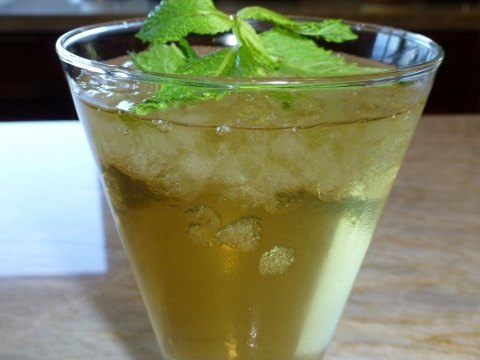 Mint Julep – Recipe! Drink of the Kentucky Derby! 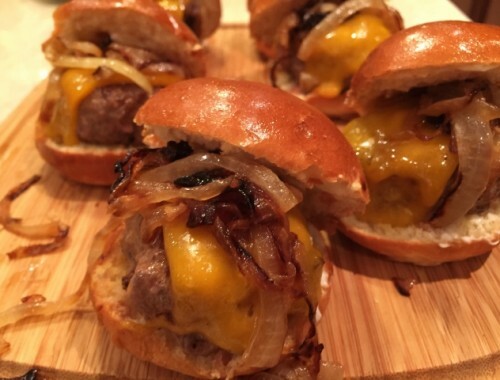 Beef & Cheddar Sliders with Caramelized Onions – Recipe!